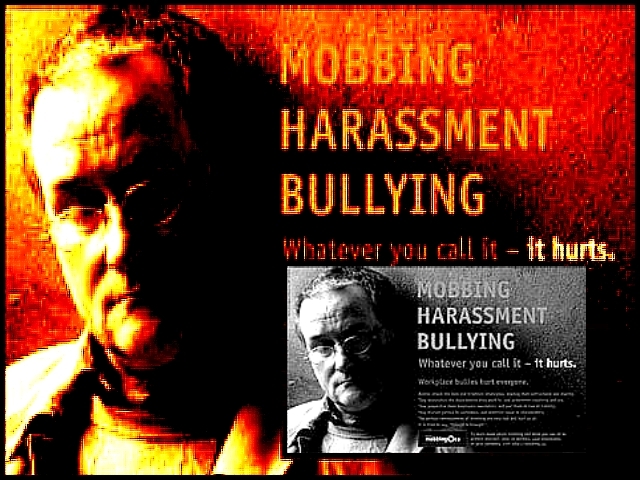 Mobbing in the context of human beings either means bullying of an individual by a group in any context, or specifically any workplace bullying...In medicine, sham peer reviews have been recognised by some as a manifestation of mobbing. US neurologist Lawrence R. Huntoon considers that the psychology of the attackers is a combination of the psychology of bullies and that of the lynch mob. The attacks are typically led by one or a few bullies who have gained positions of power over others and who enjoy exercising and abusing that power to attack and harm the vulnerable (Wikepedia).